Make sure you keep your luggage locked. 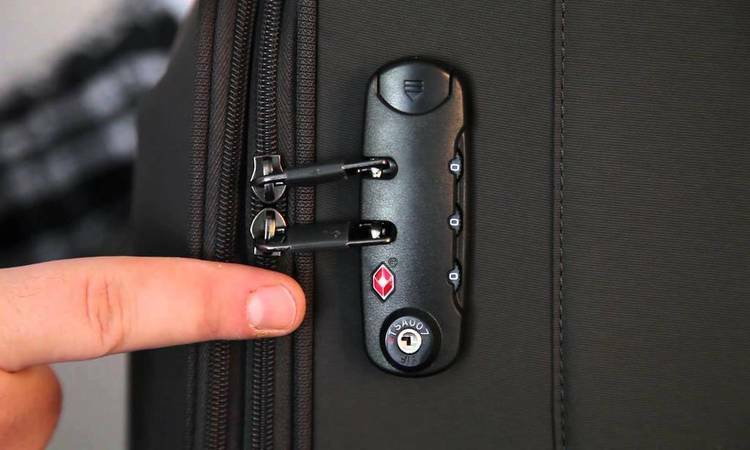 If you don’t have an anti-theft bag, then make sure you keep your luggage and all the bags properly locked the entire time. Even when you are inside the hotel room, it is recommended to keep all the bags locked because sometimes the cleaning staff can’t be trusted. Leave the Do not Disturb sign hanging on the door. 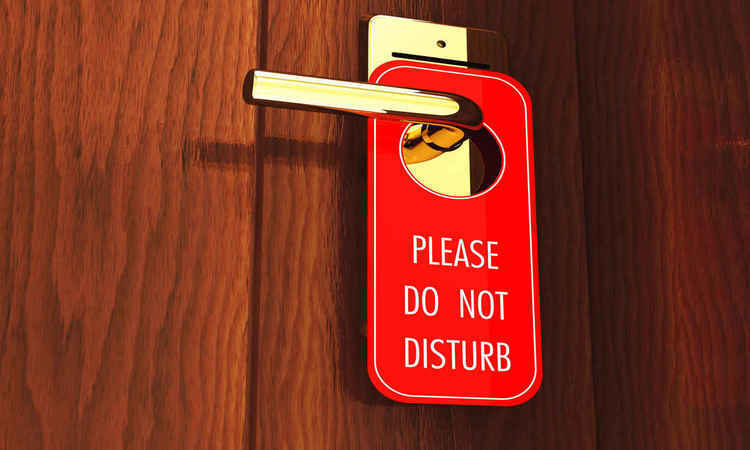 It is better to hang the ‘Do Not Disturb’ sign on your door all the time except when ordering for service in the room. Nobody dares to enter the room when you hang this sign on the door. Keep the TV and lights on. Now, this doesn’t mean you should keep the TV on at loud volumes. Just keep it on so that the people just know that there are people inside the room and wouldn’t dare to come inside. Keeping your lights on is also a good advice as it indicates that people are awake inside the room. Make use of tamper evident tapes to seal your belongings. These tapes are used in shipping items that are really important. 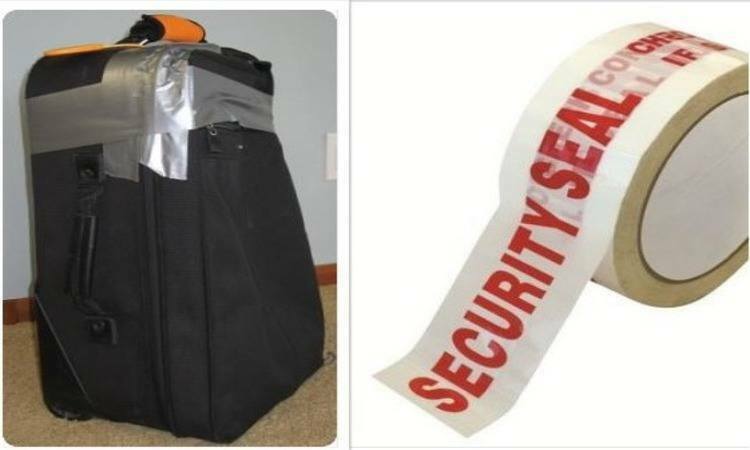 You could also make use of tamper evident tapes to seal your belongings that are crucial to you. Temper evident tapes are not expensive and are of great help in case of hotel theft. 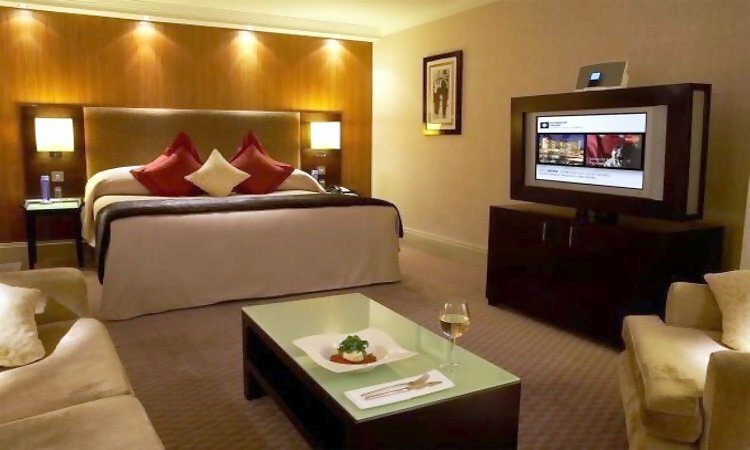 Leaving your valuable items carelessly causes the hotel room theft. 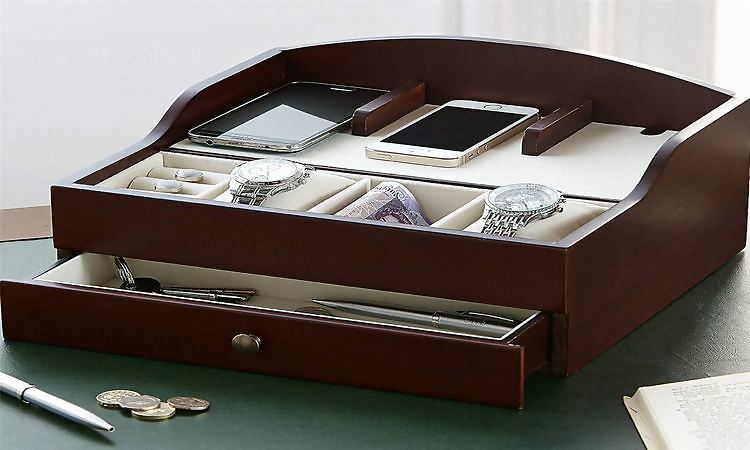 It is advisable to keep your valuable items with you the entire time. Leaving your valuable items carelessly causes the hotel room theft. So, keep them with you all the time. When the room is in a mess, it is difficult to locate things. 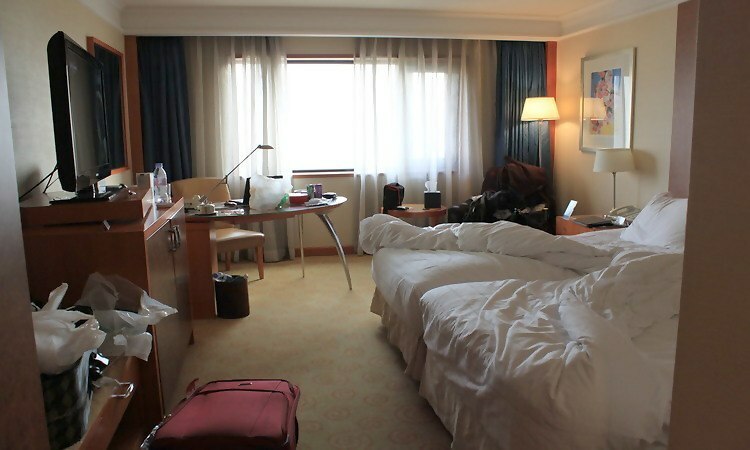 When you leave your room in a mess during your hotel stay, it is something you will regret. Because when the room is in a mess, it is difficult to locate things. The cleaner sometimes picks up your valuable things and you will not even get any kind of notice. So, this is a thing to keep in mind always. 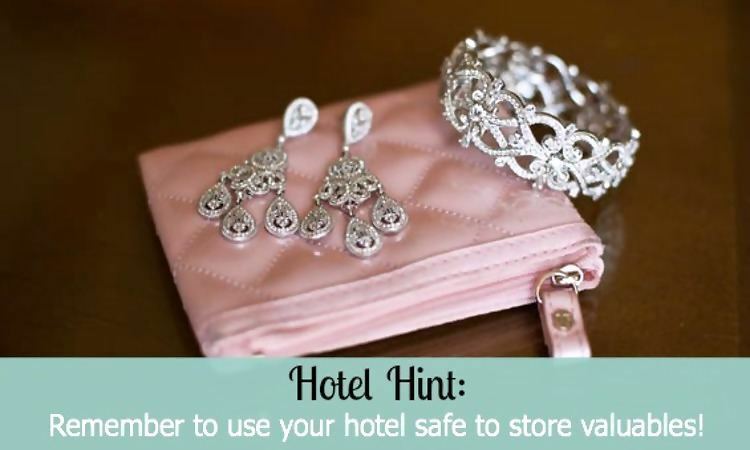 During your hotel stay, make sure all your belongings are inside the bag or inside the locker. 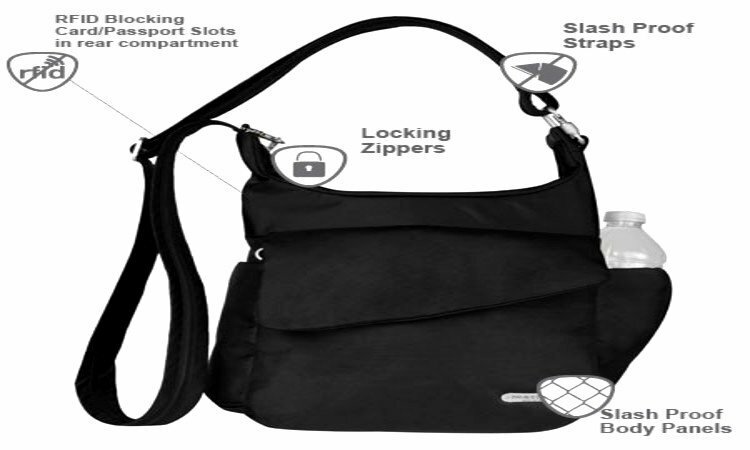 During your hotel stay, make sure all your belongings are inside the bag or inside the locker or safe. Never keep your items in open so that it is visible to an unknown person. Most of the hotel room theft occur because people leave their things visible. So, make sure to lock them in a safe if available. The best way to avoid hotel room theft is to use the trackers for your devices. The best way to avoid hotel room theft is to use the trackers for your devices. In some advanced electronic devices, there are in-built trackers. If there is no tracker on your phone, then there is an option to download one. Even if your belongings get lost, you can use trackers to find and get them back. Keeping the blinds and windows closed is good for both privacy and theft. Keeping the blinds and windows closed is good for both privacy and theft. It is good to be less predictable to the outsiders. 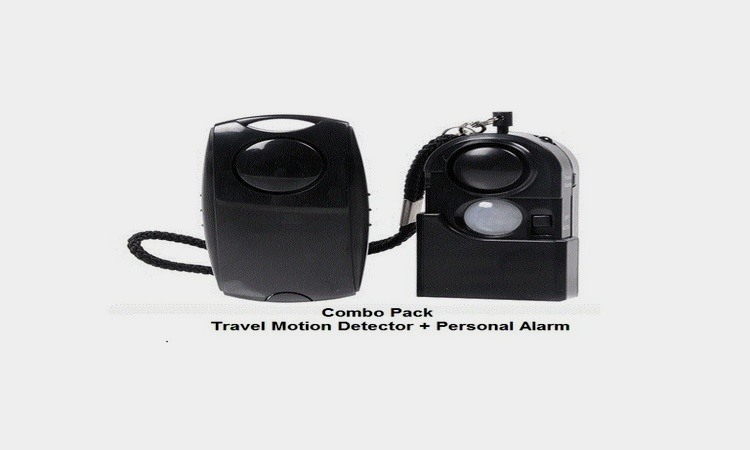 For better safety, keep them closed during the nights and the times when you are not in your hotel room. Yes, on a trip you make friends but it is good to keep them at a certain distance. Because trusting people you have barely known is a risk. So, it is better to chat and have fun with them outside the room. Because everyone seems to be nice on the outside but you don’t know the reality. Leave a tip for the hotel maid before leaving the hotel room. Some other ways to keep your belongings and yourself safe are to tip the maid, keep your valuable items hidden, don’t let the entire world know that you own expensive stuff, make a request to not clean your room during your absence, make use of a cable lock, and leave your valuable items at home if they are no use during your trip.